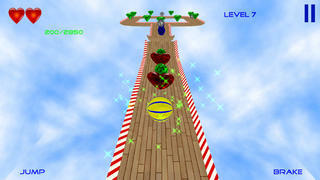 Play Extreme Ball Trip : Diamond Rush HD Free with simple control machine. Use tilt controls to roll and tilt your ball. If you need to slow down quickly, press right down buttom "BREAK" or button "JUMP" to jump. 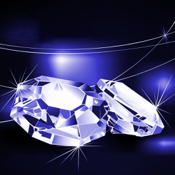 Pick up all diamonds on a each track to move to the next level. Stay out of mines and don't fall of a track.